A report from Central Saanich staff on the feasibility of a separated pathway along a section of West Saanich Road has indicated the funds for such a project are not readily available. 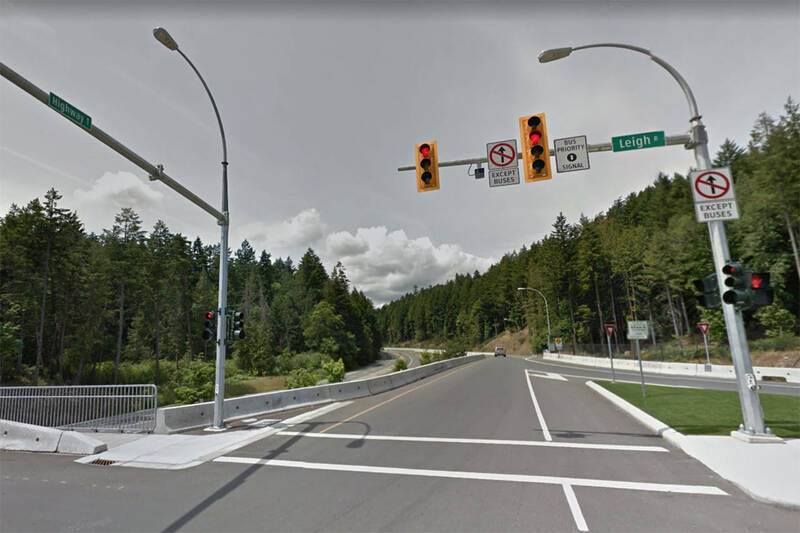 A group of Central Saanich residents banded together earlier this month to call for a pedestrian walkway to be put in along the section of West Saanich Road from Old West Saanich Road into Brentwood Bay. Although the report from municipal Engineer David McAllister indicated that the municipality realized that section of West Saanich Road has a need for the pathway, it also recognized the funds for such a project weren’t in the budget for this year. “The municipality has nothing in our 2012 budget, so council has requested that the matter be brought forward during their strategic planning and priority sessions,” explained Patrick Robins, chief administrative officer for the municipality. Robins also noted there are other places in the community that may need similar pathways and that council will have to prioritize. The report stated that depending on what the pathway is made of, the preliminary costs for such a project could range from $220,000 to $650,000. The figures were based on initial construction costs and labour for paths constructed of wood chip, gravel or concrete (essentially a sidewalk). The municipality of North Saanich will soon begin construction on a bike lane along a section of West Saanich that they have funded completely through grants.